 Stephen Sanderson Transport collects the Haulier of the Year award at the Motor Transport Awards. Stephen Sanderson Transport purchases 52,000 sqft of High Bay Warehousing on the Sallow Road in Corby. Sanderson are successful in there application to operate 25 vehicles and trailers from the new Causeway Road site in Corby. Stephen Sanderson Transport have opened a 30,000 sqft high bay warehousing site on the Causeway Road in Corby. Taking warehousing capacity of 60,000 sqft. Sanderson wins award at the Palletline awards for Depot Excellence. Both Chris & Ed Sanderson became directors of Stephen Sanderson Transport Ltd.
Sanderson extends there operator’s license to 60 vehicles. Sanderson wins a brace of awards! Sanderson’s win delivery depot of the year, and the prestigious main award of the evening Depot of The Year – which is voted on by the Palletline membership. Stephen Sanderson Transport Ltd are rewarded for their contribution to the Palletline network by scooping the ‘Palletline Delivery Depot of the Year Award’ for the 2nd year running. The company also continued to invest by adding a further 15,000ft2 of warehousing to their profile. Stephen Sanderson Transport Ltd collect the ‘Palletline Delivery Depot of The Year’ award at the hotly contested Palletline Annual Awards. This award recognises outstanding achievements for Service and Reliability. Seeking to further enhance services for customers, the company became a shareholding member of Palletline Plc, the UK’s leading palletised distribution network. By the year 2000, Stephen Sanderson Transport Ltd was operating 40 vehicles and employing 70 people. 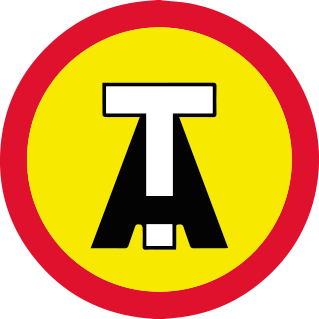 Stephen Sanderson Transport Ltd introduced an international transport service using company vehicles and drivers, providing a reliable service to any European destination. This resulted in further growth in the fleet. A further site was purchased on the Riverside Industrial Estate in Market Harborough for the development of a purpose-built depot for the business. John and Debbie Burrows join Stephen Sanderson and Stephen Sanderson Transport Ltd was formed in 1988. Further business growth saw the fleet grow further to 15 vehicles and three trailers, with more staff joining to manage the workload. Sanderson Transport obtained funding to purchase a new premise on Farndon Road in Market Harborough and moved into the new unit, opening up potential for further expansion. Sanderson Transport opened its first office on St Marys Road in Market Harborough, employing a further four people to manage the growing workload. Sanderson Transport opens its first depot in East Farndon, outside Market Harborough. Workshop and warehousing facilities led to further growth in the fleet, rising to eight vehicles and eleven people.  Stephen Sanderson obtains an operator’s license for 2 HGV vehicles. Using £40 of savings and a £200 loan from his grandfather Mr George Lee, Stephen Sanderson set up the business with just one transit pickup van, serving engineering companies around Leicestershire.